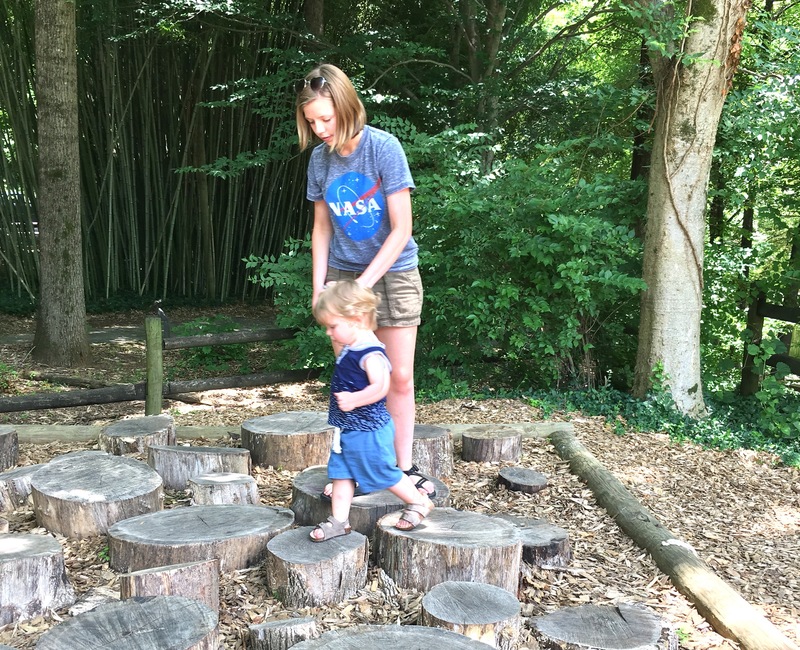 There’s a lot of talk about what its like being a foster parent out there, but one of the things that’s often overlooked is the role the siblings play and what they experience being part of a foster family. Here at Dropping Anchors we have a great group of foster dads and moms but we also have a great crew of children that walk this road with us on the daily and bring unique personalities and gifts to their foster blended families. And they also have unique experiences that deserve to be heard. So starting today we want to share a little bit of their stories with you by introducing you to Lotus (my sweet girl and middle child) who will be the first to share in what we hope will be a series of interviews with our kiddos. Hi Lotus, can you tell us a little bit about yourself and how long your family has been fostering & how many placements your family has had? I’m 16 yrs old, home schooled and in the 11th grade. I love the outdoors, photography and am slightly obsessed with tiny homes. After I graduate I would like to spend some time in Haiti doing missionary work, but would be open to going other places also. Our family has been fostering for 4 yrs now and we’ve had 5 placements and done emergency placement & respite for 6 other kids/teens. Whats your favorite part about being a foster sister? 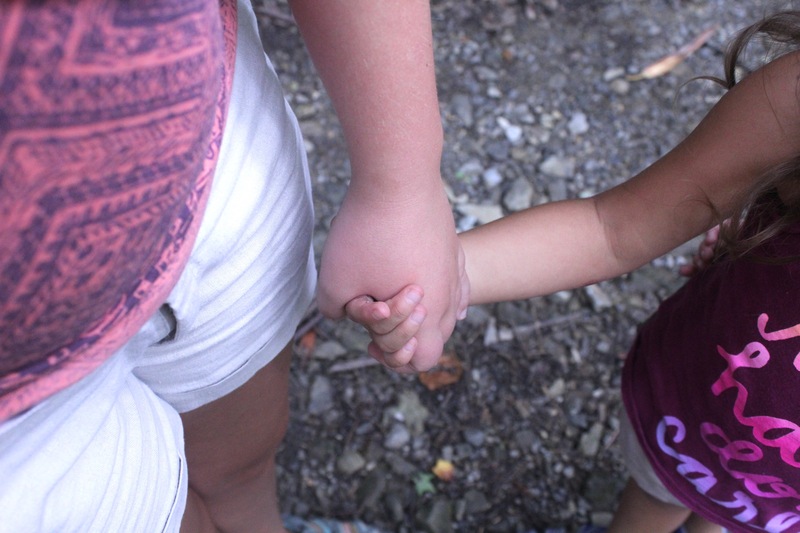 Just being a sister to them… playing with them, holding them, and doing everyday life with them. 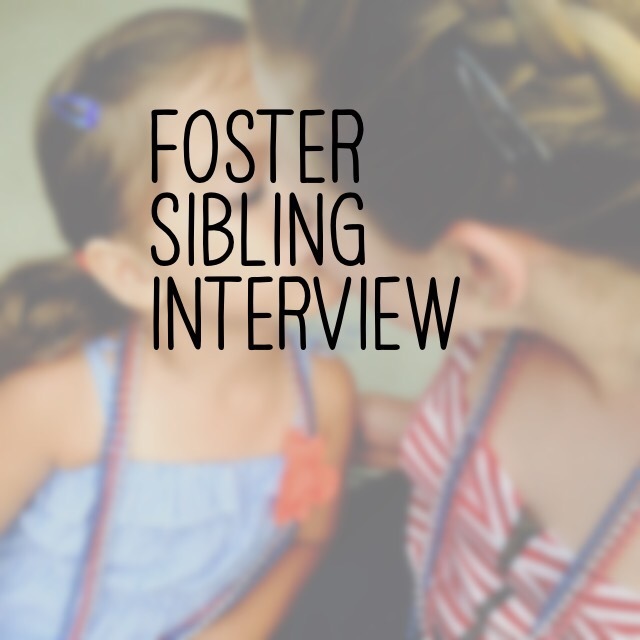 Whats the hardest part about being a foster sister? Saying good bye and knowing most of the time I will never get to see them again. What is something you’ve learned about yourself since your family started fostering? Strength & weakness? I guess I found out that I’m stronger than I thought; even though it was hard to say good bye it didn’t stop me from wanting to say yes to the next kid. And I guess my weakness is that I don’t always understand others problems and how they affect their lives. If you could change one thing about the system what would it be? There’s so many things, but I think parents get too many second chances. Like if a child has come into care before, then is returned home and comes in care again I don’t think they should get as long to work another plan, but then its hard for me to say that because I know Jesus gives second chances. It’s just sad to see them be hurt over and over again. What’s been your sweetest moment as a foster sister? There’s been a lot but my favorite moment was when we adopted E and I knew I got to be his sister forever. 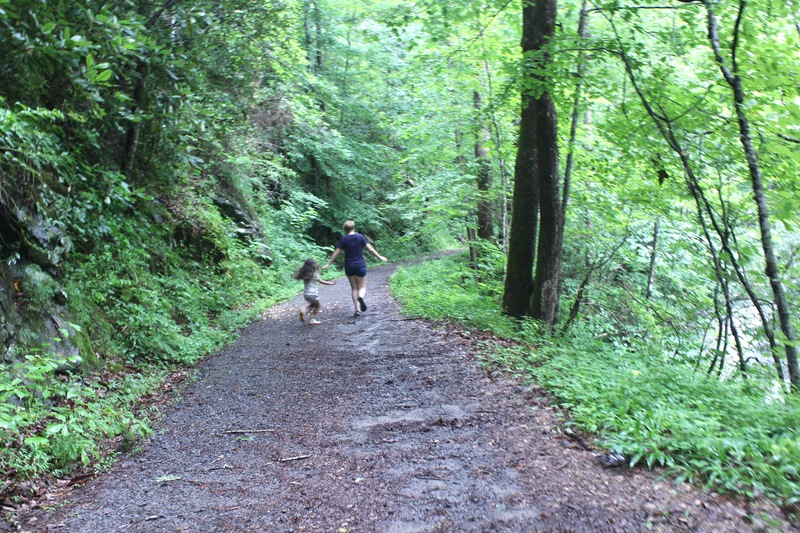 Has any moment ever made you wish your family would have not fostered? Nope, because I always think had we not done this then we wouldn’t have E and I wouldn’t have got to meet all the other kids. What’s something you wish people understood about being a foster family? I’m always getting asked when a new kid comes into our home if were going to adopt them, but we don’t get to decide if they stay or go. I just wish people understood the point of foster care is to reunite them with their families and adoption is the last option. And even then its not up to us because family is always the next option after the parents. What advice would you give to a teen whose family is about to start fostering? I would tell them that they need to remember that these kids have had it harder than them and they will need a lot of attention and help so be prepared to give as much as your parents will. And you won’t just be sharing a room, your sharing everything and you will need to be patient with them and your parents. Will you possibly foster in the future? Why or why not? I’m really not sure; I do know I want to adopt someday but fostering is hard and it’s a big decision to make. Feel free to ask your own questions in the comments or over on IG and join in the conversation. Or check out this interview Chrystal wrote in 2014 with some other foster siblings. This entry was posted in adoption, foster care and tagged generationtwo, siblinginterviews. Bookmark the permalink. Thank you for including the siblings in the discussion! They are a crucial part of fostering! Our family dreamed of fostering together for years before we finally started earlier this year, and it has been wonderful for everyone! My teens have grown so much and are willing to give up so much to love these litttle people! I’m not sure how successful this would be without their love and help!! Healthline would like to congratulate you on making our list of the Best Foster Parent Blogs of 2017!